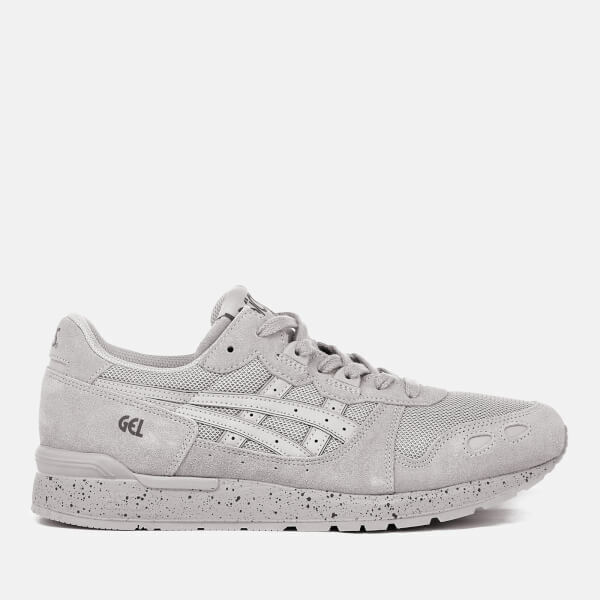 Men’s ‘Gel-Lyte’ grey suede and mesh trainers from Asics. 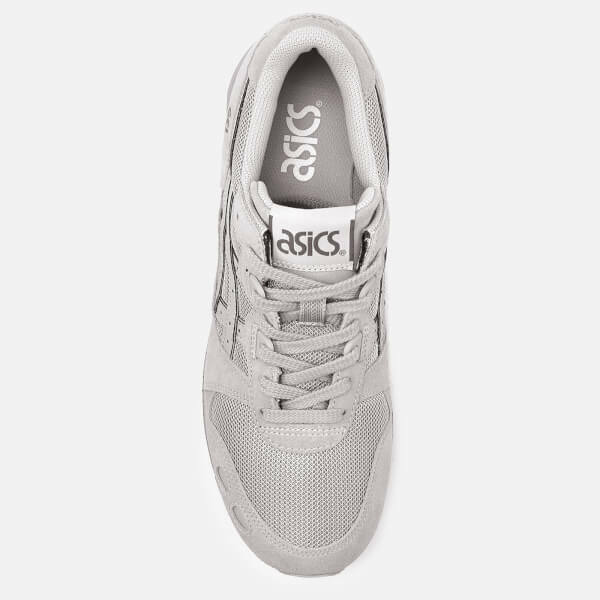 Asics’ first shoe to introduce GEL cushioning in 1986, the ‘Gel-Lyte’ trainers are inspired by the classic GT-II silhouette with tonal tiger side stripes and a flat lace fastening. 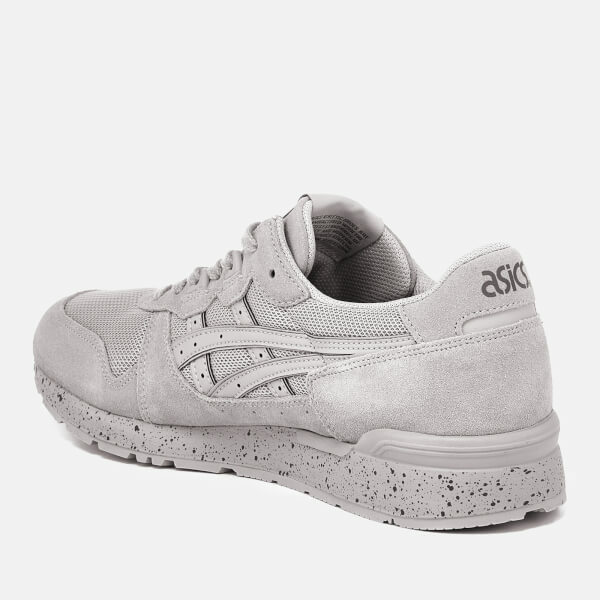 The low top sneakers sit on a gel cushioned midsole with a spatter effect and a durable rubber outsole for added grip and traction. 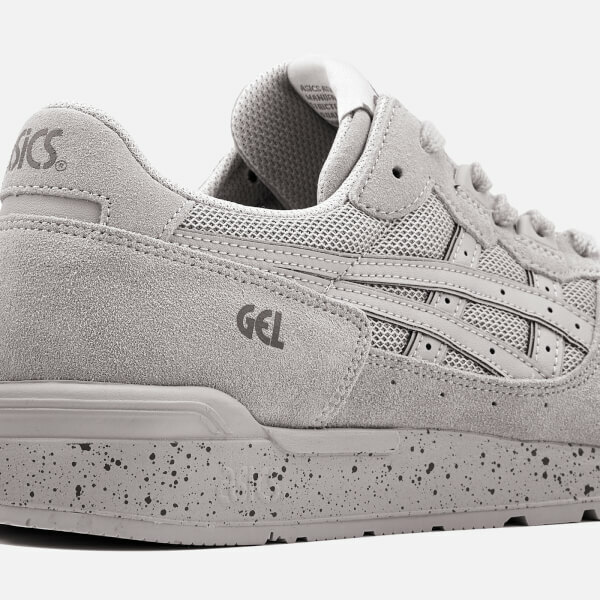 Complete with signature Asics branding to the heel and Gel branding to the heel.